Ooops! I may have made my announcement before Mom made hers. My bad! You don't mind though, right? I'll get the tough news out of the way first. Tanner, my Fetch-crazed, Golden Retriever housemate, already has his nose in a twist because he's got to get behind Tillman the Skateboarding Bulldog and Norman the Scooterdog, to name just a couple of the NB all-stars. I think Tanner fancies himself a Fetch star, so watch for some additional photos as he struggles to prove his worth around here. Meanwhile I'll still be pulling much of the load as the Chief Editor of this rag, and that's good news. Tanner's grammar tends to lean toward athlete-speak and we see far too many F-words (F-E-T-C-H and Food for starters) and significant overuse of dog park and swimming topics, IMHO. Thankfully I'm in charge! Mom will be handing out writing assignments that cover all manner of Natural Balance information including their organic food (my new chow!). I'm eager to share our opinions, photos and ideas on why Organic is a good thing. We're not fans of eating fertilizer, antibiotics or hormones. 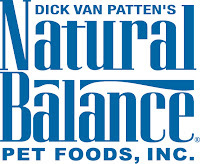 Tanner and I will be filling you in on all the flavors and types of treats available from Natural Balance, including the whole line of Tillman Treats. Who knew? I'm pretty sure I hear a plea for "Tanner Treats" coming from the pool deck right now. Ugg! Our resident cat, Patches, will be making an appearance to share her experience with Natural Balance. The helpful folks at NB gave mom some nutritional advice for her, given she's a serious senior citizen--15 years old. At that age, she's gotten to be very opinionated, so watch your nose. She has claws! With the 2nd season of Who Let the Dogs Out airing now, we're excited to share some clips and enjoy a good laugh. I'll be laughing at Tanner when he tries to master the skateboard that's in our garage. Stay tuned....vet visits happen at unexpected times. On that note, Tanner tells me he plans to challenge Tillman to a Fetch contest. Hmmm... Should I send a memo to Tillman to give him a heads up? I mean, really. Tanner is faster than lightening and way taller than Tillman. Tillman won't have a prayer. Ideas? And then there's Fetch in the swimming pool. Oh dear! Can Tillman even swim? I guess we'll find out. I'll keep you posted on those events, IF they come to pass. Natural Balance has some great charity efforts and causes they support, so I, for one, am excited to share some of those stories with you also. 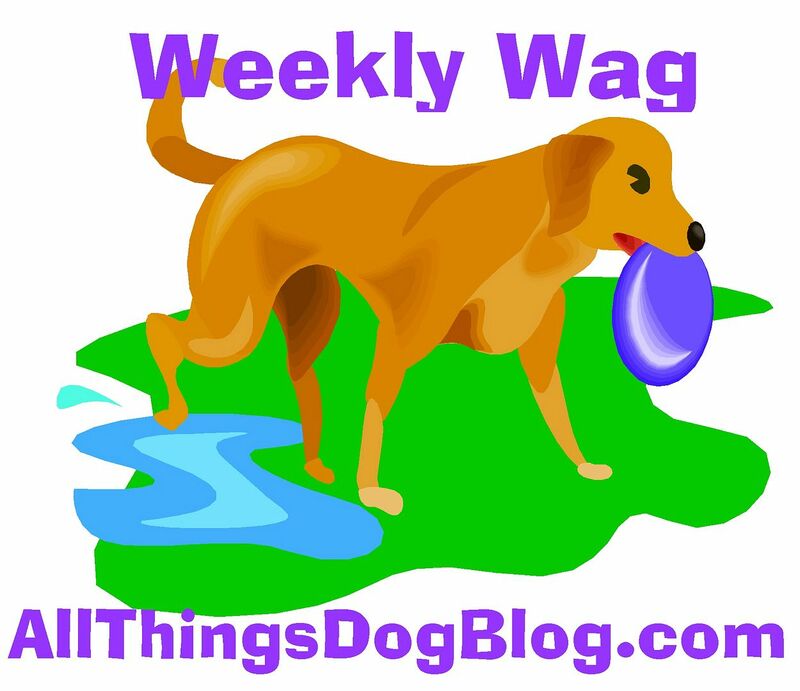 Mom promises to share links to my posts so you'll be able to find them easily if you read All Things Dog Blog. If you're simply a fan and want to be sure you don't miss a single word I have to bark, please subscribe in the box you'll find in the sidebar. Just be sure to visit your email inbox immediately to activate your new subscription. I'm not terribly good at checking up on all these little details. Thanks for stopping in and be sure to leave a comment. I love to hear from my fans. You can also give me a paw up by Tweeting this message, right from my blog. Just hit RT and you'll have been a great fur-riend. Thanks! #NBInsiders named recently include @allthingsdog. My mom is so excited to share the news. Tanner has other plans: Watch 4 more! This sounds like fun. Cannot wait to hear more.